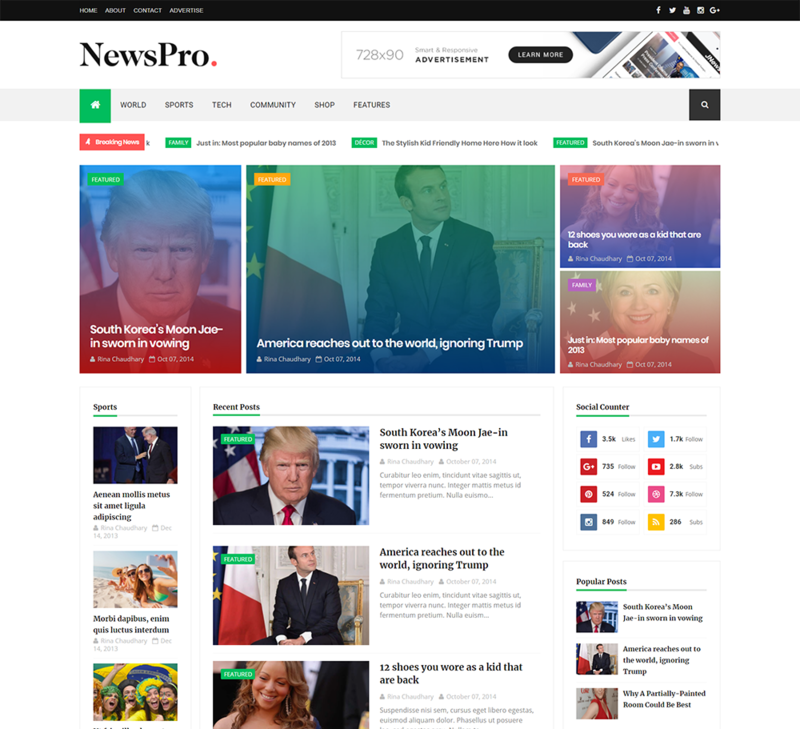 NewsPro is a Blog / Magazine / Newspaper Blogger Template which gives you the tools you need to write and edit articles with ease. We carefully created the theme with multiple Blog/ Magazine / Newspaper niches and professions in mind – personal, professional, bloggers, editorial and more. With a focus on reducing bounce rates, while increasing ad exposure, this theme will keep your visitors scrolling with more content all while maximizing your ad revenue! If you are looking for Magazine style blogger template then this is best option for you.